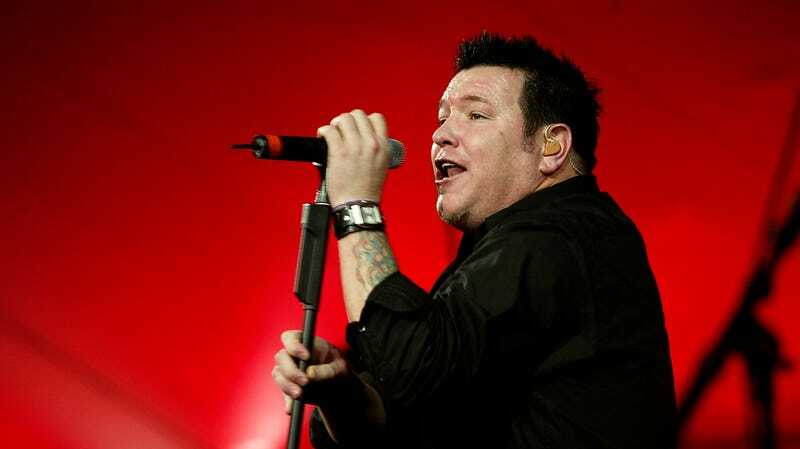 Let’s start with a dark, furtive confession: Divorced of its association with millions of repeats, remixes, and sound clips of Mike Myers screaming “Donkey!”, Smash Mouth’s hit anthem “All Star” is still a pretty damn catchy song. Relentlessly bright and fast-paced, it’s an earworm for a reason, even if its been so subsumed by the Internet Irony Machine that there’s no real saving it as a piece of actual pop. And Jesus Christ, but do we want to see/hear/survive it. Endorsed by the band itself, and apparently basing most of even its non-musical dialogue off of the song’s lyrics, All Star sounds like a beautiful trip to the bottom of the musical psyche of the 21st century. At the very least, we desperately need some clips to leak online, especially since the actual production notes are apparently so ludicrously elaborate as to make an actual staged version totally implausible. But hey: You never shine if you don’t glow, right?